If you press the brake pedal, you expect the brakes to hold and stop your Passat. 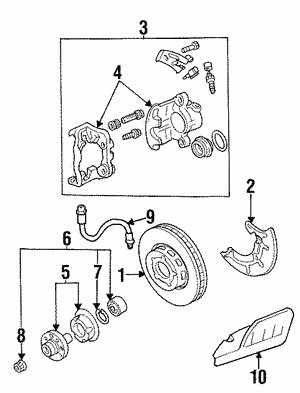 When you do normal maintenance on your Passat, one of the things that you should check is the brakes. It’s good to change out brake pads, but sometimes the rotors will go bad due to the excessive amount of heat and pressure that they’re under. If you do need to replace the rotors, make sure you replace them with OEM Passat rotors for the best performance. 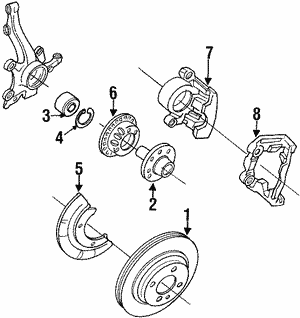 A bad rotor can keep the brakes from working properly, and it can cause a vibration when the brakes are pressed. In some cases, it can crack and cause the brakes to fail. 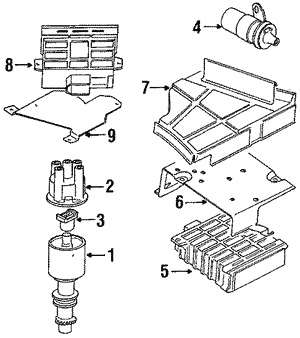 At RealVolkswagenParts.com, we carry genuine factory VW parts that are made to fit the Passat without any need for modification. In addition, you get a part that’s optimized for the best performance of your vehicle. We also make sure that you get the best price by offering wholesale pricing, as well as fast and affordable shipping on the parts you order from us. We have no hassle returns, so order your new OEM Passat rotors today!